In this series I try and address different aspects of the practical side of playing electric guitar in church music. This week we’ll talk about using Fuzz pedals in worship. The question is asked often enough on internet forums and blogs: Can I use a Fuzz pedal in worship? The answer to this question is the answer to every gear related question the church guitarist may ask: Yes. Maybe. Depends. So as we walk through the reasons why or why not to use Fuzz pedal at church, you can take the same principles and apply them to any other piece of gear. 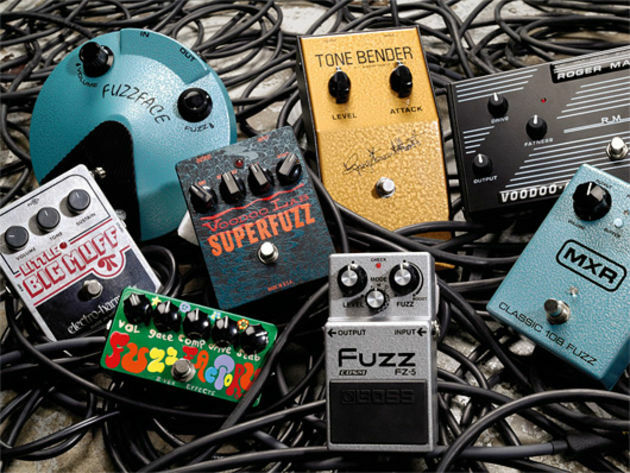 So… can I use Fuzz in Worship?